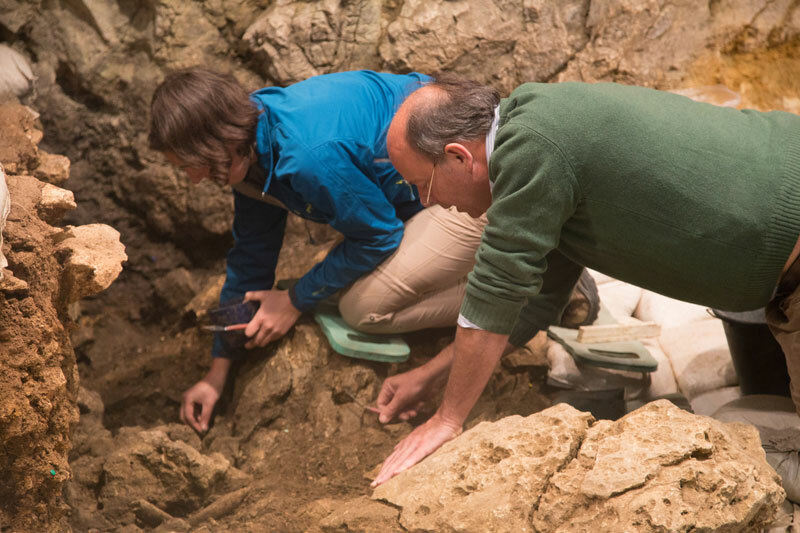 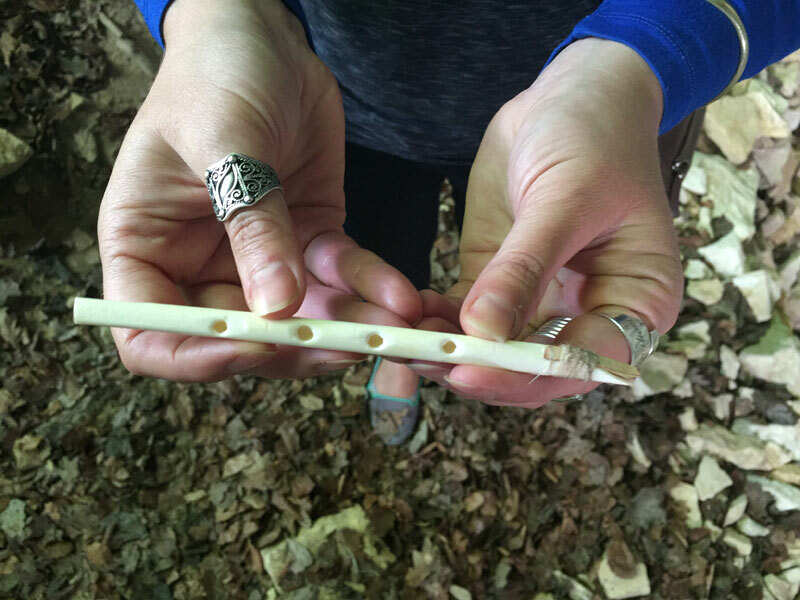 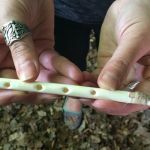 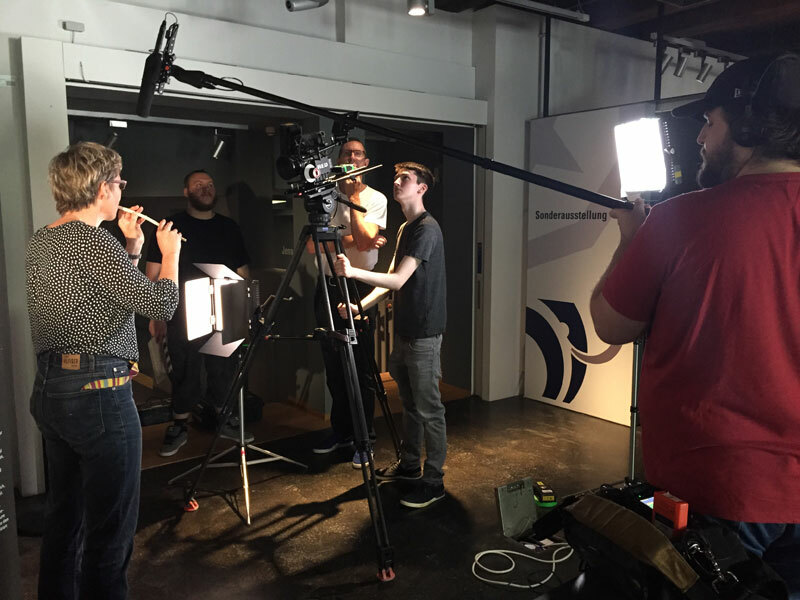 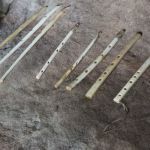 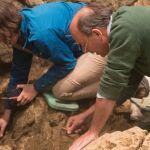 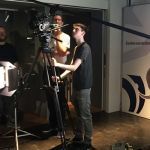 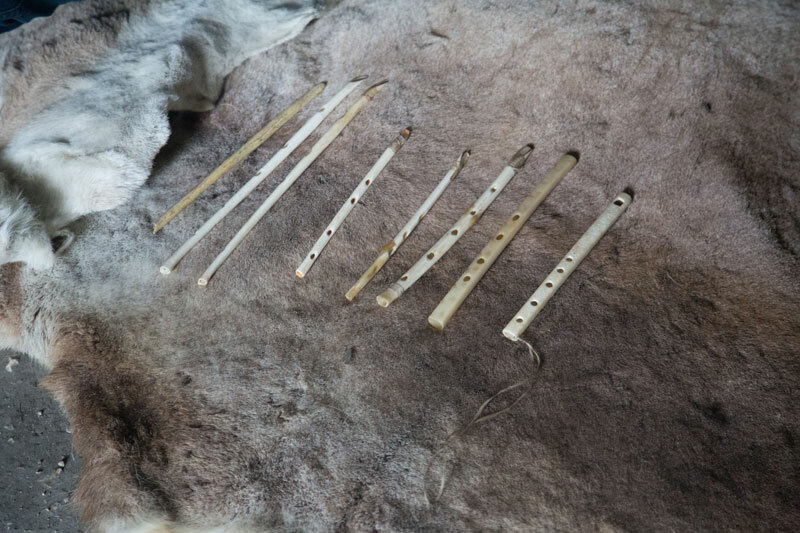 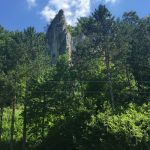 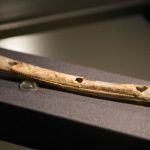 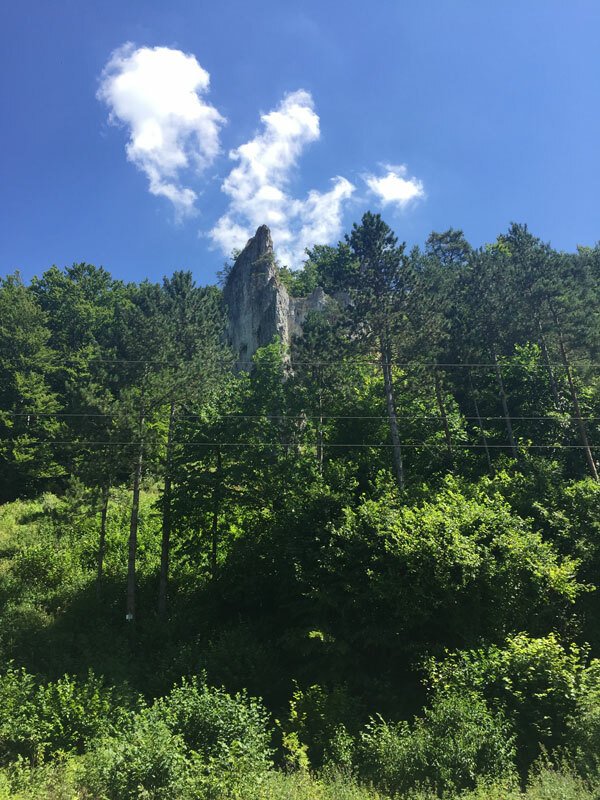 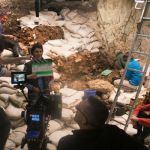 In July, we travelled to the South of Germany to visit the site of the earliest musical instrument find, Hohle Fels, where a 40,000 year old vulture bone flute was found in 2008 by a team led by archaeologist Nicholas Conard of the University of Tübingen. 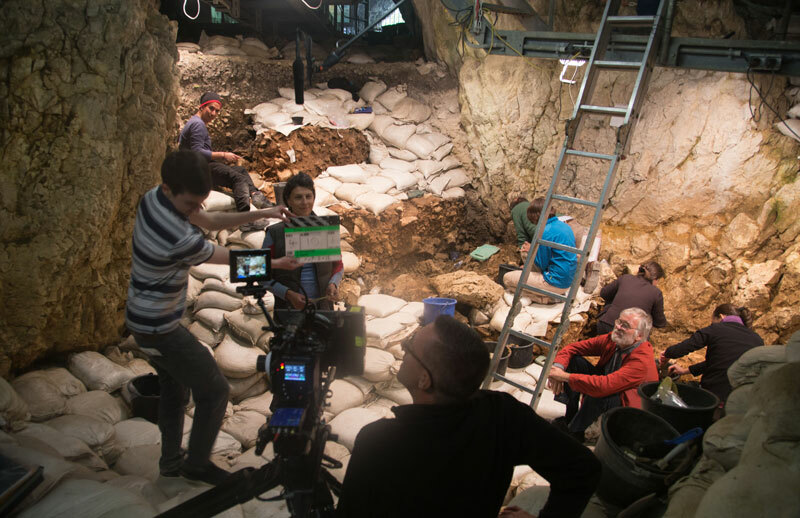 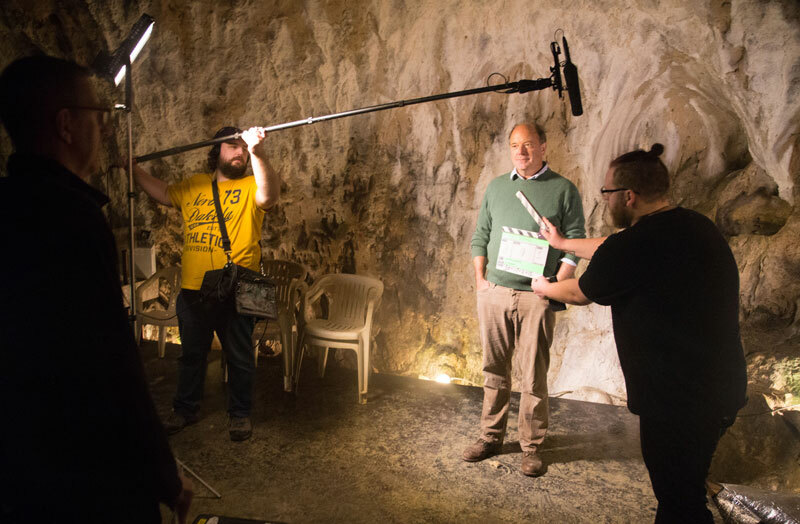 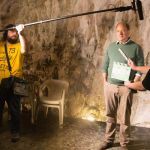 We had the opportunity to meet Nicolas and his team who continue to excavate the site. 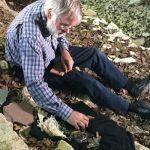 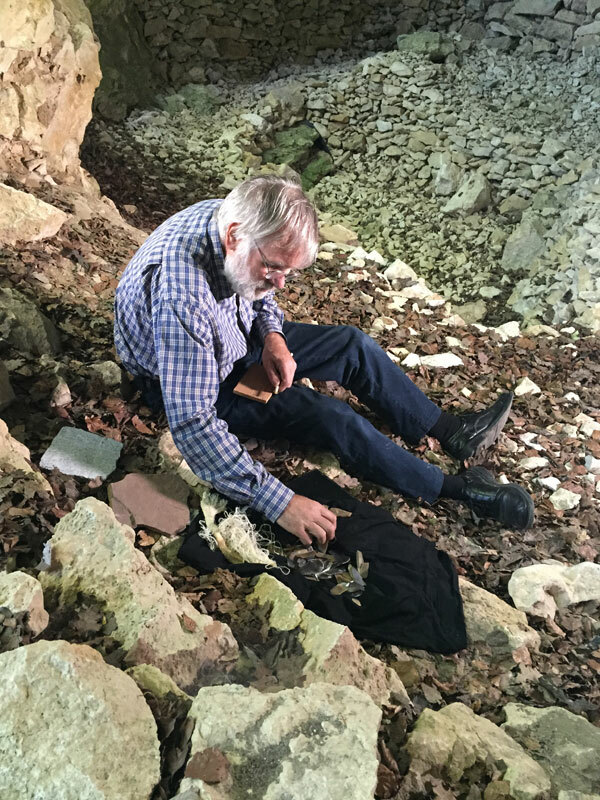 Archaeologist and instrument maker, Jean-Loup Ringot also joined us to explain the process of making a bone flute at the Geissenklosterle cave site where further bone flute fragments have also been found. 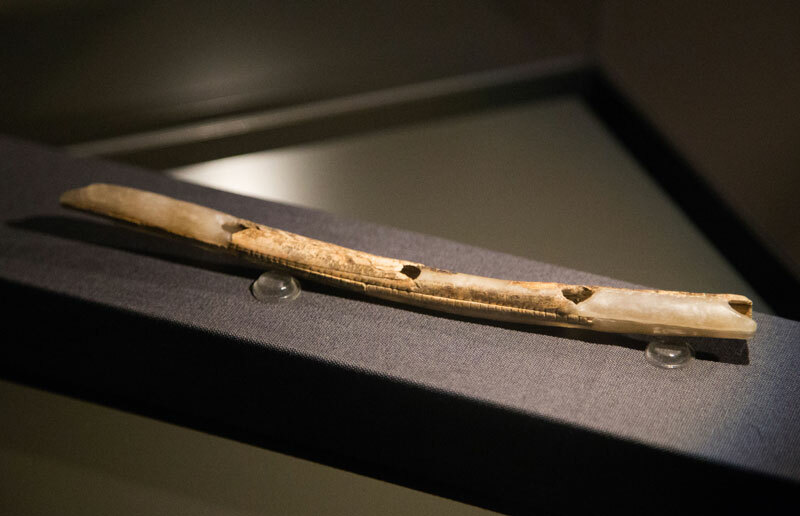 We were also given access to the Blaubeuren Museum where the bone flutes are displayed. 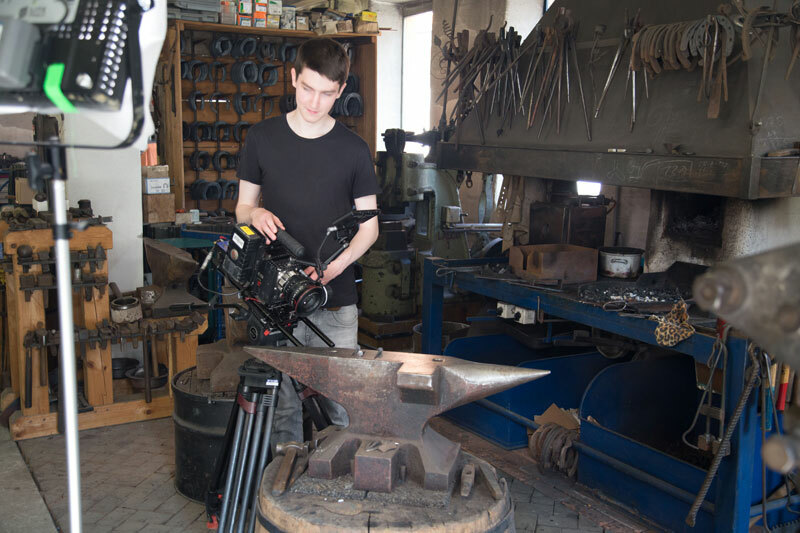 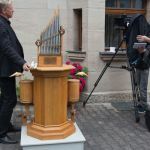 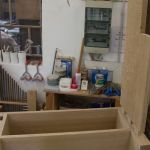 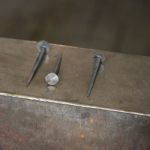 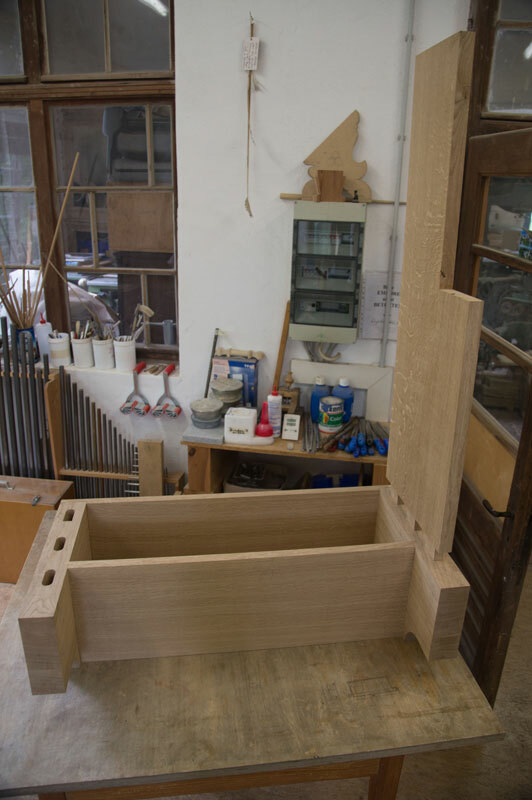 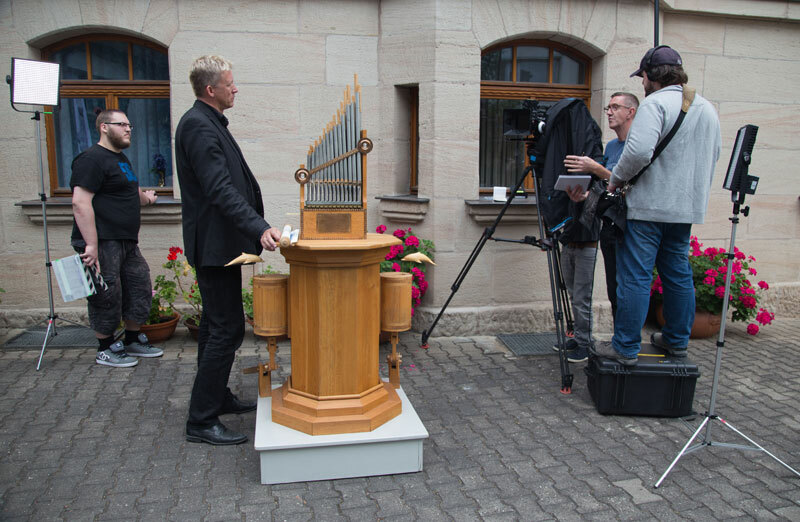 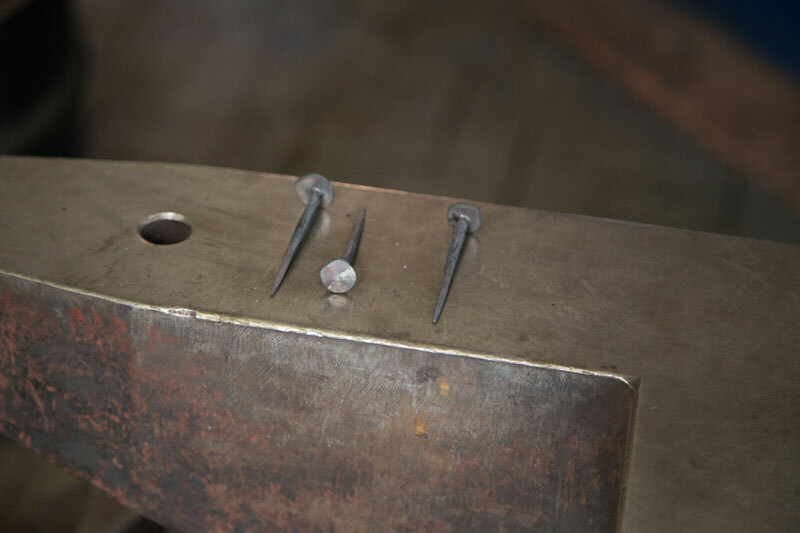 Later in the trip, we travelled to meet Justus Willberg who introduced us to the process of making a Hydraulis (Roman Water Organ) with local artisans Andi Hemmerlein (case and keyboard), Michael Schaurte (pipes) and Martin Braun (metalwork).